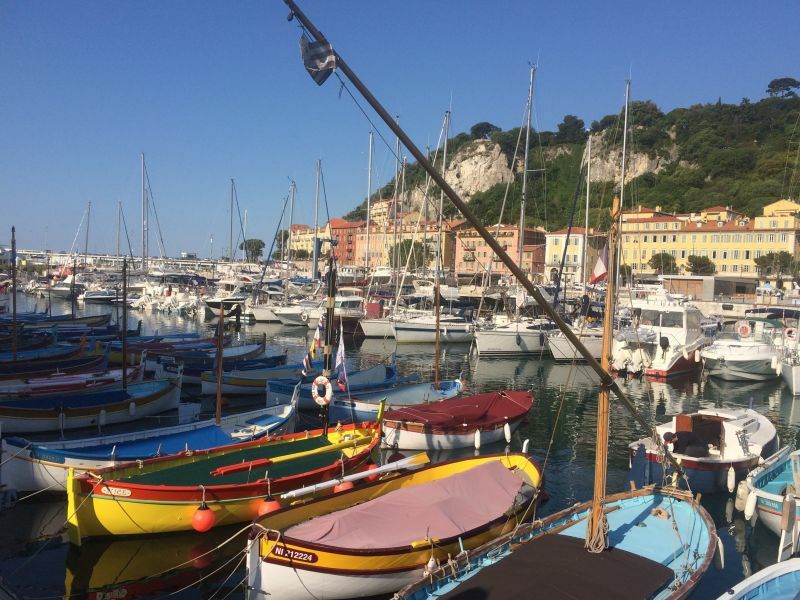 500m from the Port Historique and the sea (Bld Franck Pilatte), close to the beaches and the city center of Nice, very pretty charming villa for rent at Nice Port. Nineteenth-century half-timbered house, built by the Emperor of Cambodia for the crown prince, between 1870 and 1880. It is located in Louisa Park, which was at the time a residential area near the Cape of Nice. Its exterior architecture has been preserved, as well as its interior volumes adapted to the comfort of modern life. The garden space has remained faithful to its roots. In a pretty garden with flowers and sunshine, you will be seduced by this comfortable villa that is spacious, quiet, south facing, close to the boutiques, beaches, buses. 5 minutes from the expressway. Optional: household cleaning, linen kit and various additional services.